Plans are underway for an event in 2019, I am hoping to announce it before the end of this year. 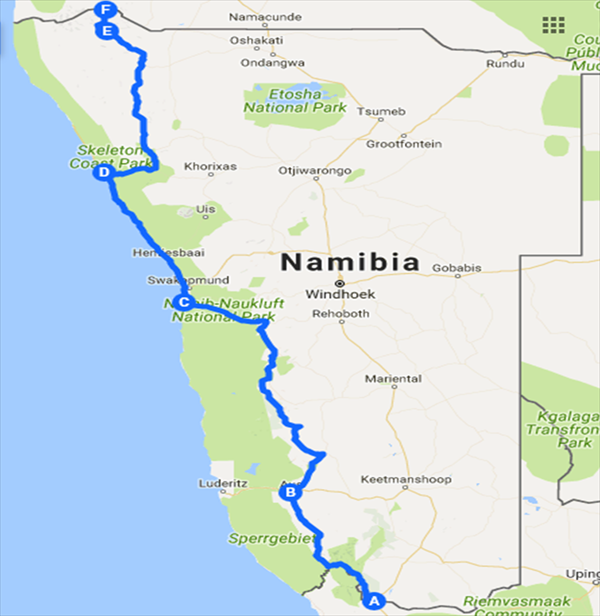 Matt walked 1900 km across the infamous Namib Desert, starting at the Orange River were South Africa borders Namibia, and then along the Skeleton Coast, one of the most uninhabitable places on earth, to the Cunene River at Namibia’s border with Angola. 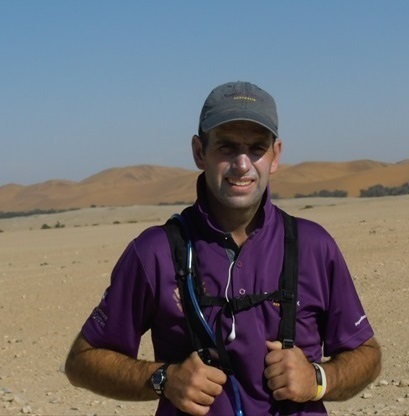 This journey tested Matt in ways he has never been tested before as he was faced with sand storms that cut his visability down to about 10 metres. He also was faced with isolation and the real threat of wildlife attacks in the Northern part of Namibia. He completed his journey in 7 weeks and says some of the conditions he was forced to walk in were the toughest he has ever faced. But it hasn’t deterred him from planning his next adventure in 2019. 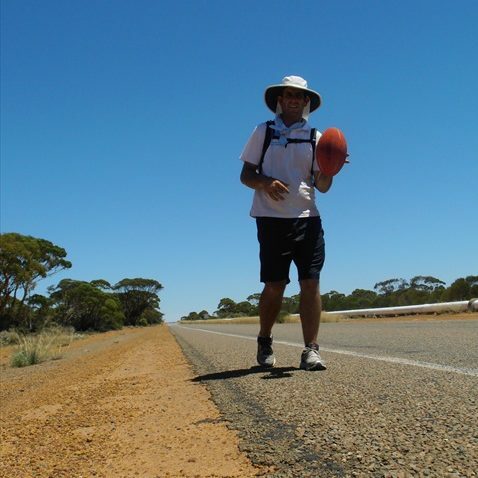 Bouncing an Aussie Rules ball 4500km across Australia. Matt started this walk in Perth on 2nd February and finished on 30 June in Sydney. He coped with temperatures ranging from 40+ degrees down to -8 as well as blisters on his feet and severe sunburn. 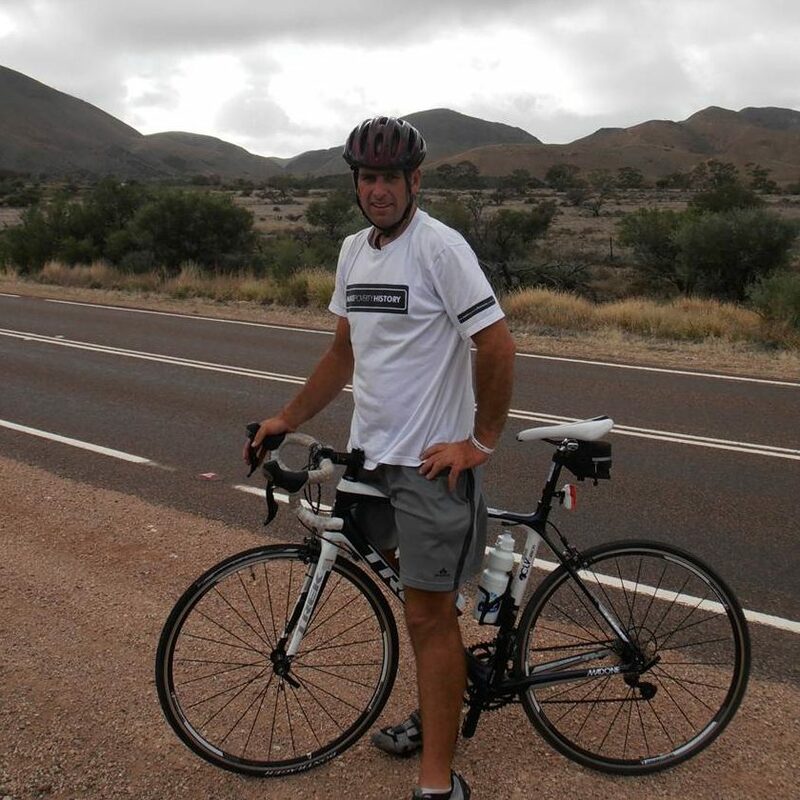 Cycled 3,800km from Perth to Canberra as part of the Make Poverty History campaign. Matt stopped to talk to thousands of school children during this journey. He also met with politicians about the importance of Australia’s Foreign Aid program – unfortunately the Government slashed their aid commitment just days before the end of Matt’s ride.